A coalition of 18 media organizations, led by the Reporters Committee for Freedom of the Press, is arguing that a Washington, D.C. trial court judge’s decision to obscure the public’s ability to hear a jury selection violates the First Amendment. Jonathan Blades is seeking rehearing or reconsideration of a D.C. Court of Appeals panel ruling that upheld the trial judge’s use of a white noise machine in Blades v. United States to prevent members of the public from hearing individual juror’s answers to questions during jury selection, also known as voir dire. The media coalition filed a friend-of-the-court brief on April 8 supporting his request, claiming the use of a white noise machine or husher interferes with the public’s First Amendment right of access to judicial proceedings. The entirety of the questioning of individual jurors took place with the husher turned on, meaning members of the public were unable to hear any part of any of the jurors’ responses, fully preventing public access to jury selection. 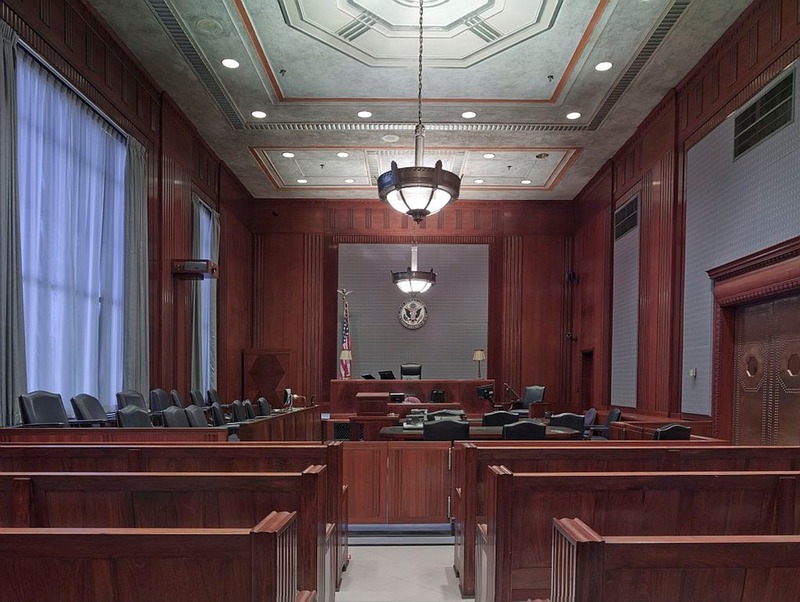 While a panel of the D.C. Court of Appeals said the juror questioning was not closed because the public was present in the courtroom, the coalition argues that use of the husher partially closed the proceedings. Making jury questioning inaudible goes against core constitutional values, the group argued. In addition to arguing that the public’s right of access can only be overcome by a “compelling interest,” the coalition also argued “any restriction on access must be narrowly tailored.” No compelling interest overcame the public’s right in this case, the coalition said, and using the husher for the entirety of voir dire was not narrowly tailored. Although written transcripts of voir dire were released after the fact, the coalition noted that timeliness of access to courtroom proceedings is critical and any delay can impede on the job of journalists. They described the transcripts, which do not capture information such as inflection or tone of voice, as an “imperfect substitute” for public access to the actual, live proceedings. “When news outlets cannot report same-day on jury selection because they must wait to obtain a transcript of the proceedings, as in this case, it is the public that loses valuable, timely information,” they said.